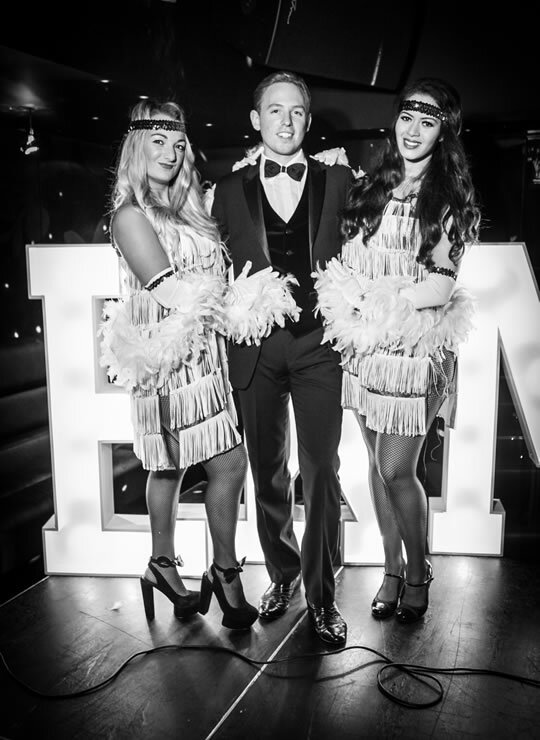 Corporate Christmas Parties 2018 – It’s not too Late! 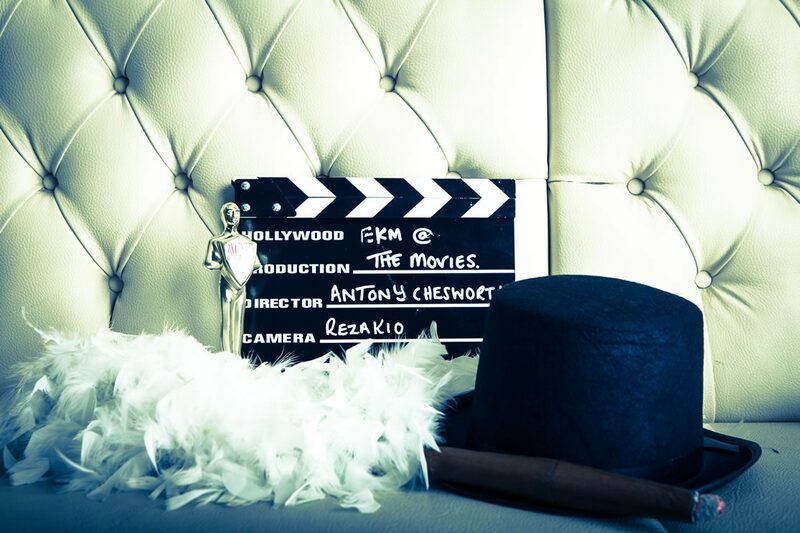 How Can Passion4Events Help You? May The Toys Be With You! Win a Luxury 3-Night Break! Can you beat your competitors? All the fun of the fair – rides for hire! Over the past four years we have worked alongside EKM – Europe’s largest Ecommerce provider, providing ‘inventive incentives’ on a quarterly basis. 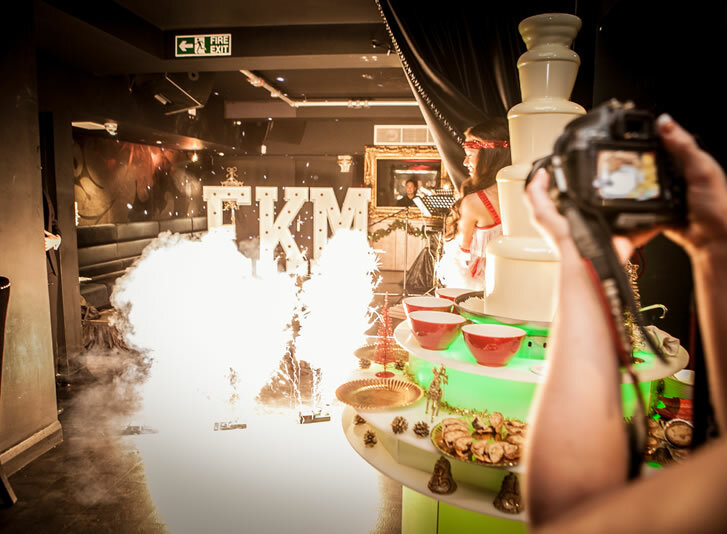 These personalised events allow multi-site staff to socialise and network in an informal and fun environment. Over the past four years we have worked alongside EKM – Europe’s largest Ecommerce provider, providing Inventive Incentives on a quarterly basis. 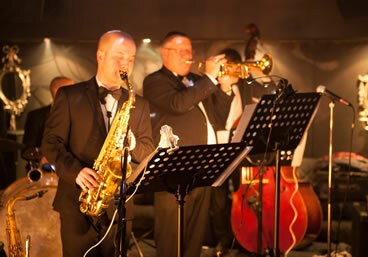 These personalised events allow multi-site staff to socialise and network in an informal and fun environment. Throughout the year we organise season specific events aimed at making staff feel both valued and included. 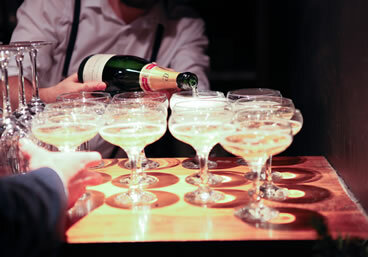 From warm weather outdoor pursuits such as action packed activity days and pub grub, to cosy cocktail masterclasses and casino nights, we create the perfect VIP experience. 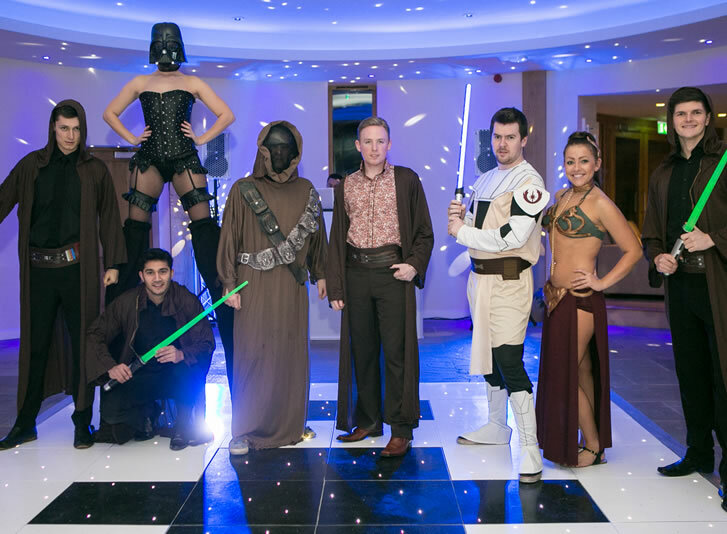 To see each year out in style, our eagerly anticipated Christmas parties have included themes such as; Gatsby glamour in Liverpool, EKM at the movies in Manchester and the staffs personal favourite, Star Wars in Lancashire.